Winter weather is not fun for the skin. Cold weather and low humidity steal moisture away from the skin every second of every day. Without immediate care, dry skin can lead to cracking and bleeding. Harsh winter wind makes the problem worse. 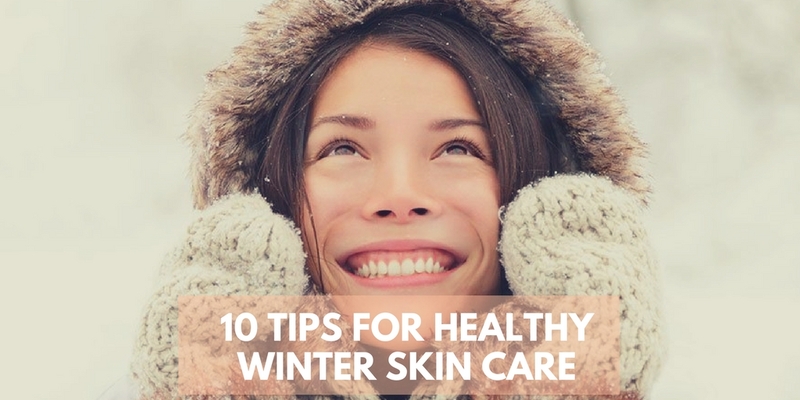 To take care of your skin you need a proper guidance for your winter skin care. Moisturizers and essential vitamins for a healthy skin help only if you follow a proper skincare regime. To reduce chapping, redness, and keep skin more healthy and comfortable this season, try these tips.